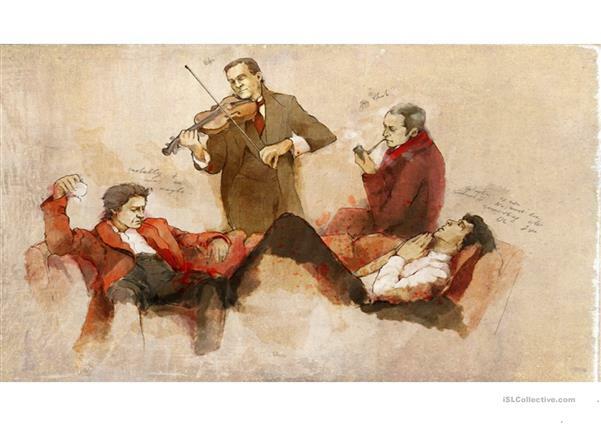 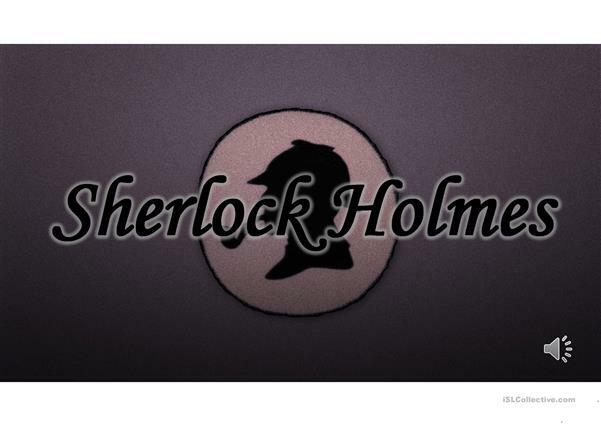 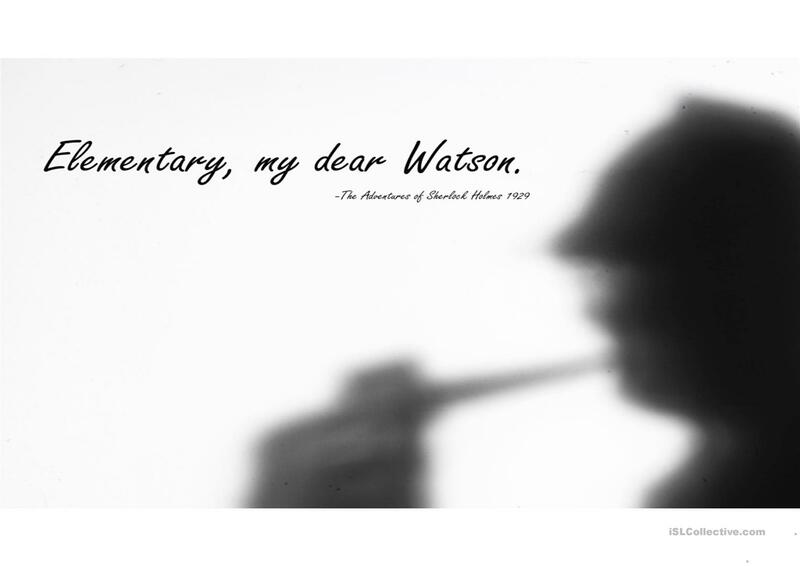 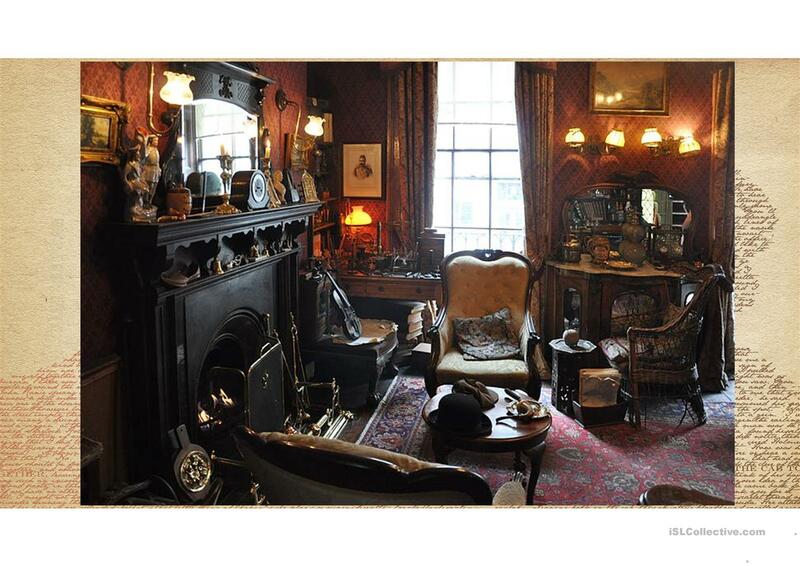 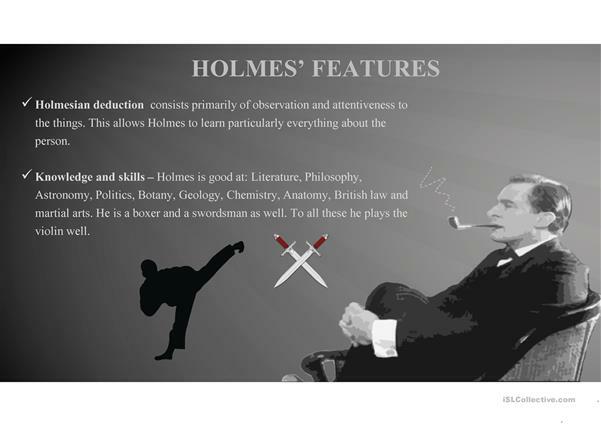 A simple presentation for leading in who is Sherlock Holmes. May be used a soundtrack from the film along with the slides. 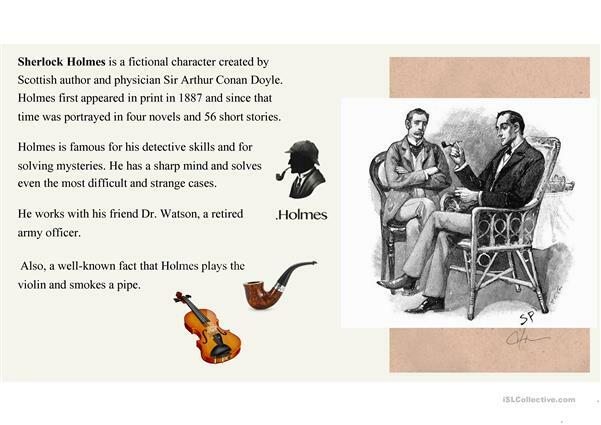 The above downloadable handout is meant for high school students and elementary school students at Elementary (A1), Pre-intermediate (A2) and Intermediate (B1) level. It was designed for improving your pupils' Listening and Reading skills.